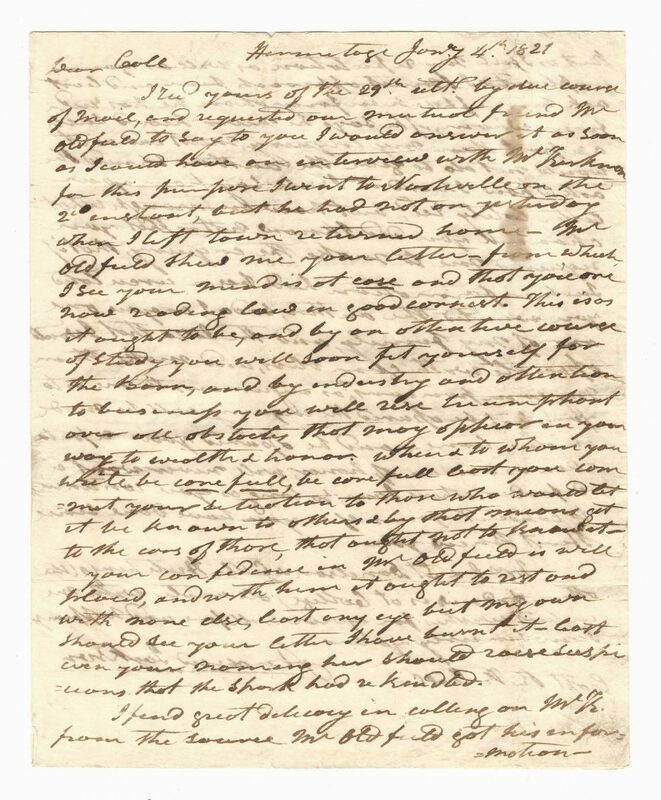 Early Andrew Jackson signed letter to Richard K. Call, protege and former military aide to Jackson during the War of 1812, later Governor of Florida Territory. Written from The Hermitage, Tennessee, dated January 4, 1821, prior to Jackson's appointment as Military Governor of Florida and election as President, two and one half page letter signed Andrew Jackson, lower right of second page, with postscript initialed A. J., middle right of third page. 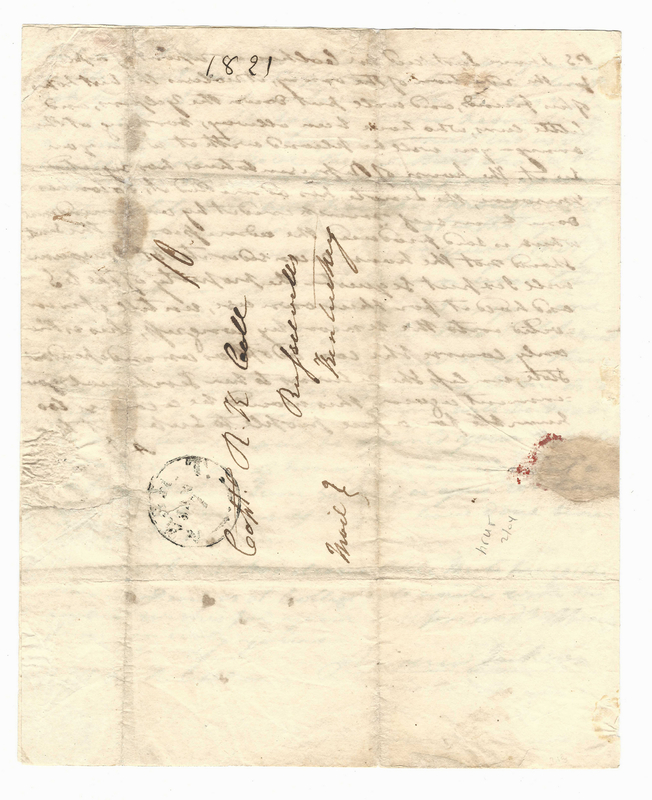 The letter refers primarily to Call's romantic relationship with his future wife Mary Letitia Kirkman, Nashville, TN, despite the fact that her parents were enemies of Jackson and deeply opposed the union. The postscript refers to Jackson's approval of John C. Calhoun's, Secretary of War, proposal for what would become the Reduction Act, passed by Congress March 2, 1821, as well as his opinions on the Missouri Compromise controversy, stating "The house of Representatives has rejected Misouri [sic], the Senate has admitted it, [John Henry] Eaton, (United States Senator from Tennessee and friend of Jackson's), has done himself musch credit by an amendment which is said produced the admission by the Senate Should the house reconsider its vote Misouri [sic] will I expect sequester the property of the U.S. and hold it for their own use, untill [sic] it is invited into the Union by Congress, this is the only course she can adopt as an independant [sic] State, unless she returns to her Teritorial [sic] government, this would be a course too humble for a free people to submit to…". 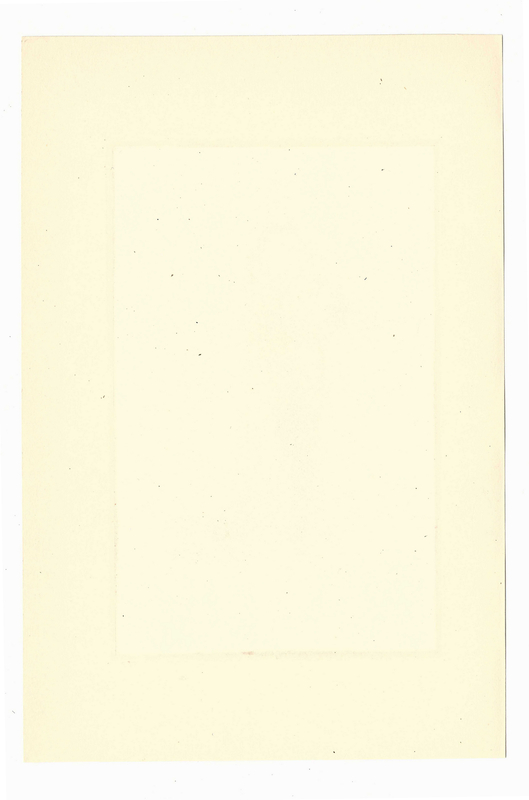 Includes typed transcription of letter. 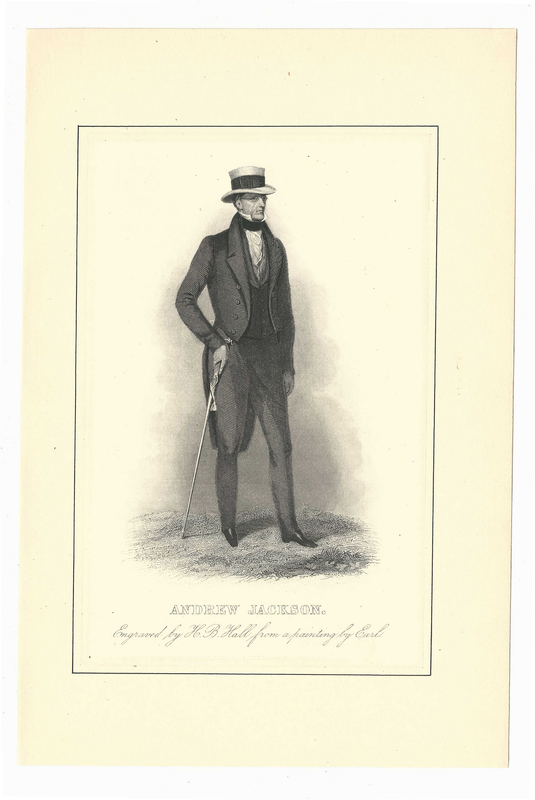 Also includes a stipple engraving of Andrew Jackson by Henry Bryan Hall after a portrait by Ralph Eleaser Whiteside Earl (American, c. 1785/88-1838). 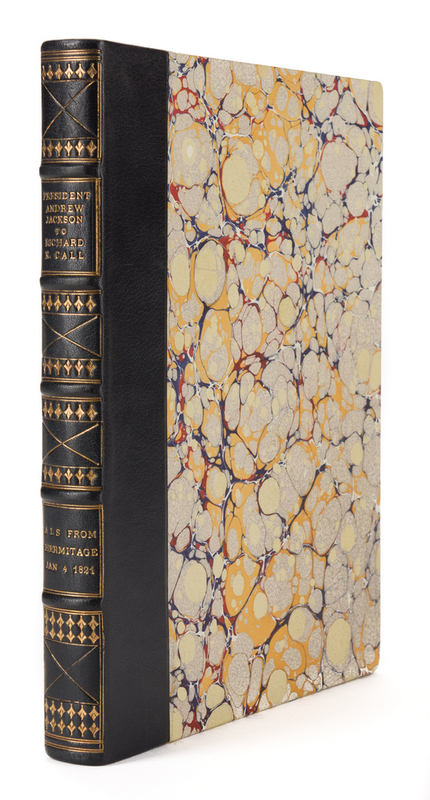 Letter, transcription, and engraving housed in an archival letter box with marbled paper boards, black leather half-binding with gilt title lettering and five raised hubs on spine. Letter – 9 7/8" H x 8" W. Transcription – 11" H x 8 1/2" W. Engraving – 8 5/8" H x 5 3/4" W. Archival Box – 11 3/4" H x 9 1/2" W x 1 1/8" D. American. 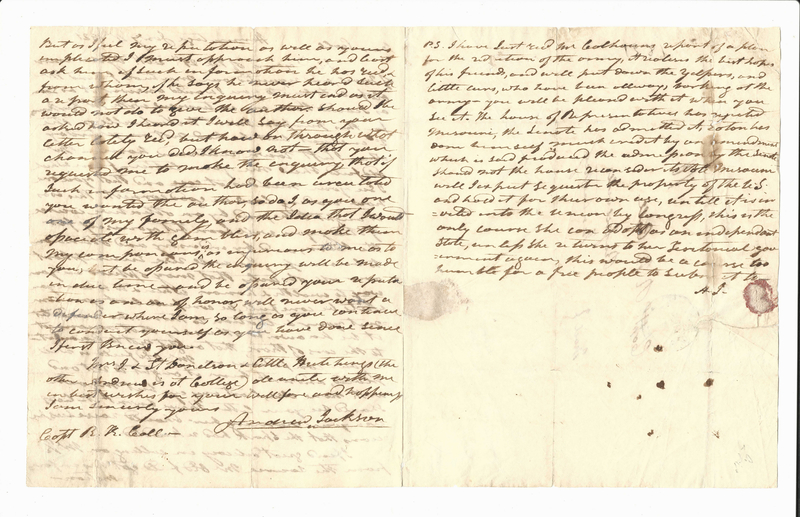 Provenance: Anne P. and Thomas A. Gray Library and MESDA Research Center. CONDITION: Letter in overall very good condition. 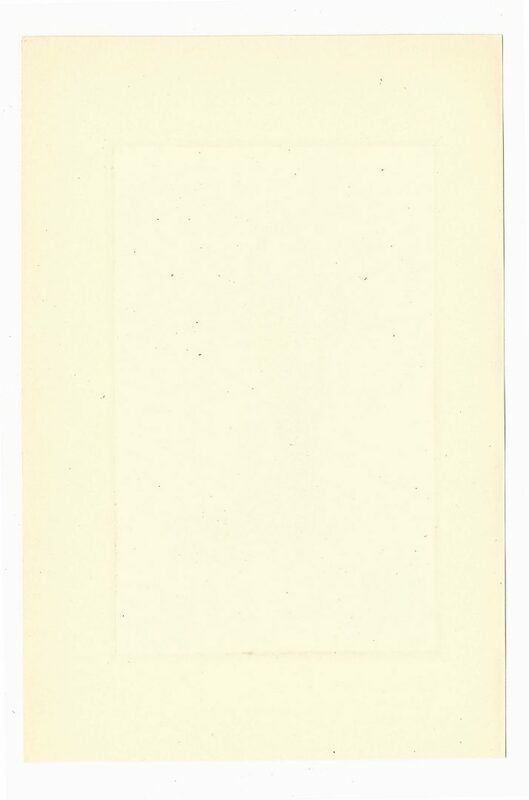 Five brown stains, largest 3/4", right vertical crease of letter. Few minute holes, surface of last page. Right and left vertical creases have been professionally repaired (very inconspicous). Areas of light overall toning surrounding image, surface of engraving. Toning visible en verso, engraving.